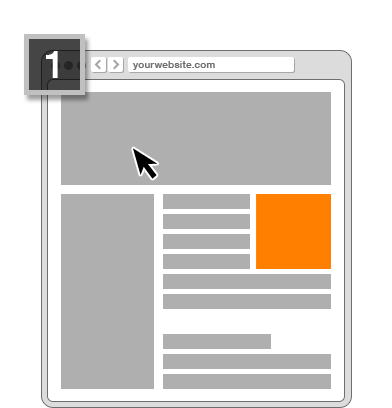 User engages with any area of your site. 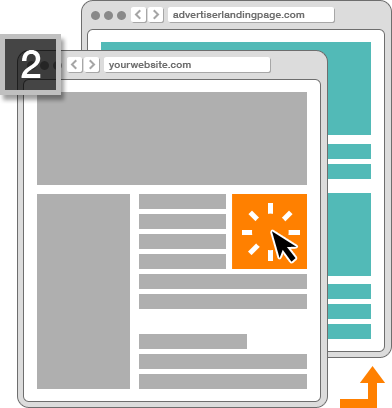 An advertiser page opens in a pop under window. 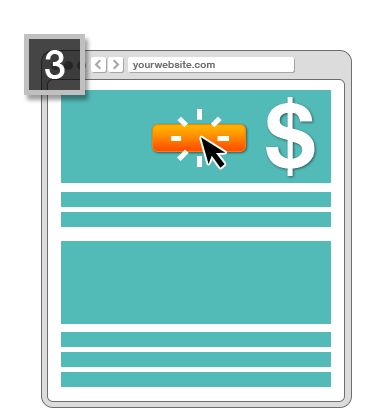 Your earning increase with user interaction with the ads.